Physical Therapy Specialists has built its reputation by providing the best physical therapy in Orange County. We keep up to date with current, evidence-based research and incorporate this into our approach to treatment. This results in better outcomes, faster recovery, fewer visits, and high levels of patient satisfaction. Physical therapy is more than just massage, hot packs, and exercise. Licensed physical therapists have received a clinical doctorate degree after completing at least 3 years of extensive post-graduate education. Physical therapists are not chiropractors, massage therapists, or personal trainers. Physical therapists are movement specialists. Just like any other form of therapy, the quality of treatment will vary depending on the setting and clinician. Physical therapy treatment is a carefully mapped journey with a start and end. Treatments evolve and progress as the injury heals and movement improves. In an outpatient setting, initial treatments focus on reducing pain and muscle guarding, using soft tissue massage, ultrasound, lasers, electrical stimulation, heat/ice, supportive taping and instructions on self-treatment. When pain levels recede, treatments will focus on restoring the mobility of joints, flexibility of the muscles, and retraining movement. As movement specialists, therapists are trained to identify dysfunctional movement patterns that are often the root cause of most orthopedic problems. Once these patterns are identified, patients are given instructions on corrective exercise techniques that will restore normal functional movement. While coordination and movement improve, strengthening techniques are introduced to help stabilize the patient’s posture and “lock in” the correct movements. Finally, more advanced exercise techniques will be introduced to ensure patients are able to tolerate the physical demands of normal, everyday activity as well as any fitness and/or athletic programs they wish to participate in. At PTS you can expect that your condition will be closely evaluated and our therapists will draw up a care plan that is individualized for your specific condition. Founded in 2004, PTS has the expertise to offer physical therapy across a range of disciplines. We never use a cookie-cutter approach to treatment because we know that for physical therapy to achieve lasting results it needs to treat the underlying problem, not just the symptoms. With several physical therapists working at PTS, we have the breadth of expertise to offer specialized care in almost every physical therapy niche. Our friendly staff can help with a variety of physical issues. Whether you need help with back pain or TMJ treatment, Orange County’s experts in physical therapy are at PTS. 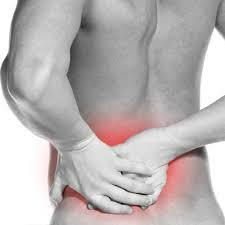 Whether you suffer from back discomfort or debilitating back pain we can help. Our back pain treatment offers the latest in physical therapy knowledge in combination with cutting-edge technology. Knee pain is frustrating to live with and here at PTS, we have helped countless patients with effective knee pain treatment. We’ve demonstrated that treating the underlying condition leads to long-lasting pain relief and helps prevent pain from returning. 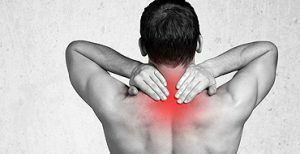 Various daily habits and conditions can lead to neck pain and PTS offers effective neck pain treatment regardless of the source of the pain, or underlying condition. 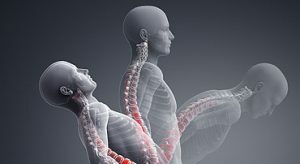 For patients suffering from spine pain, we offer a comprehensive treatment solution that includes spinal core restoration, a holistic method of treating the core issue behind spine problems as well as many other physical challenges. It is easy to get injured during routine sporting activities such as running, surfing or going to the gym. It’s even easier to get hurt participating in the not-so-routine. 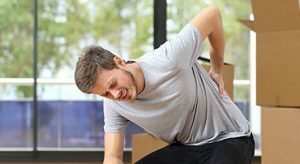 Talk to a PTS therapist, we can help you to rapidly heal from sports injuries through physical therapy sessions and practical advice that’s on-point. At PTS we can also offer physical therapy treatment for very young patients, including infants and children, that suffer from physical problems that will benefit from the understanding care of a physical therapist. 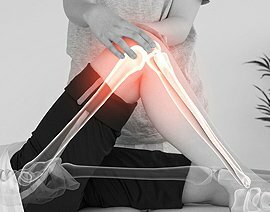 The PTS team can take care of complex musculoskeletal issues through qualified orthopedic treatment of physical problems around the bones, joints, and muscles. Athletics can be thrilling but can also lead to injuries. We’re one of the top sports medicine practices in Southern California. 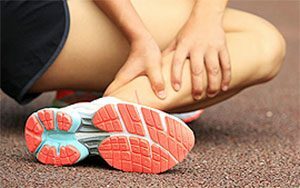 PTS can help you rapidly overcome the injuries sustained through athletics. 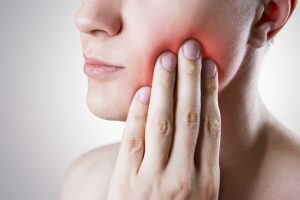 Problems with the temporomandibular joint (TMJ) are not uncommon and for TMJ treatment, patients in Anaheim Hills should visit PTS, where we have the in-depth TMJ expertise to ensure fast resolution of this tricky joint problem. For further questions in regards to physical therapy, please visit our frequently asked questions page or contact us at 714-528-9400 for a free screening. PTS is a network provider and accepts all major insurances such as AARP, Aetna, Blue Cross, Blue Shield, SIGNA, United Health Care, and Medicare. We also provide the insurance verification process at NO CHARGE. If this is a workers compensation injury we will also obtain all required pre-authorizations.